Emerald Beach | Follow the Tumble Lees! 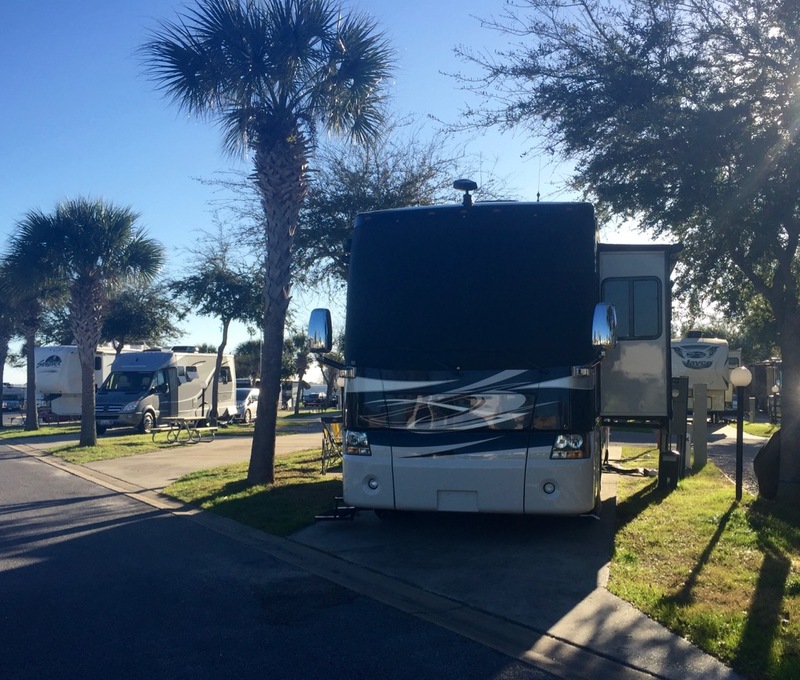 Personal blog by former full time RVers-Still looking for adventure! Published 02/06/2017 at 1024 × 870 in Time out – we need a new mattress! UPDATED – see at end of post. We love the palm trees!